Department store chain John Lewis & Partners have released their 2018 Christmas advert, in a modern tradition widely seen as the unofficial start of the festive season. John Lewis & Partners’ master marketeers have, for the last decade, tugged on the nation’s heartstrings with their annual Christmas campaigns aimed at making John Lewis stores synonymous with Christmas shopping. Their new advert eschews the traditional softly-sung cover versions of famous songs with Elton John, singing his seminal anthem Your Song – keen John Lewis advert fans will note this was previously covered by Ellie Goulding for the 2010 John Lewis ad. Don’t get me wrong, I enjoy Elton John’s music (and eagerly await next year’s big screen biopic), but, using Your Song on the John Lewis advert when it was used before by Ellie Goulding smacks off unoriginality. Rest of the advert is perfectly acceptable. are we surprised that i’ve watched the john lewis advert three times already and gotten emotional all three times? definitely not. Some have bemoaned the lack of a “christmassy” feel to the advert, when previous years have largely centred around families and children at christmas, or winter-oriented themes like snowmen. 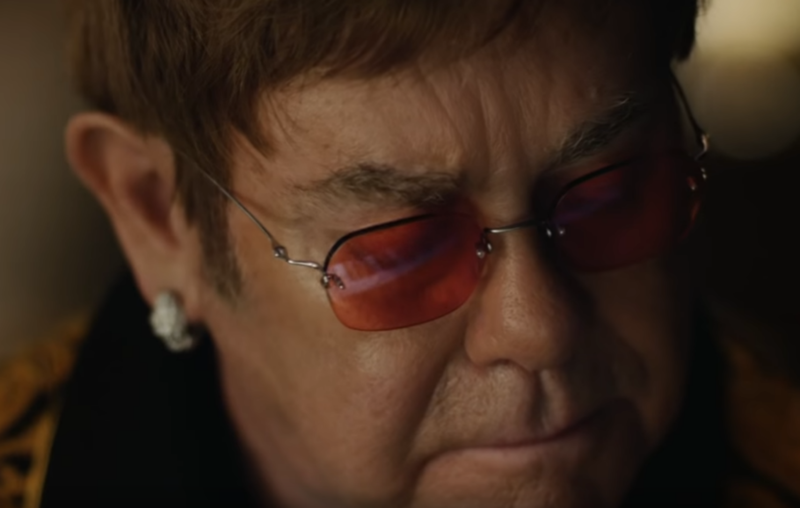 Others loved the advert, and it’s no surprise: according to the Guardian, John Lewis & Partners’ marketing team sifted through 300 potential scripts before settling on their campaign, hoping that national treasure Elton John could provide a much-needed boost to John Lewis’ retail fortunes. This year’s advert has also been criticised as a perceived promotion for Elton John’s final world tour, scheduled to begin in 2019, and the Elton John biopic, Rocketman starring Taron Egerton, which is also due to release in next year. So did John Lewis pay Elton John to appear in the Christmas advert, or did Elton John pay John Lewis to create a trailer for his new biopic? 🤔 Either way, it was terrible. NextWhy are people so stupefied by the Wizarding World?